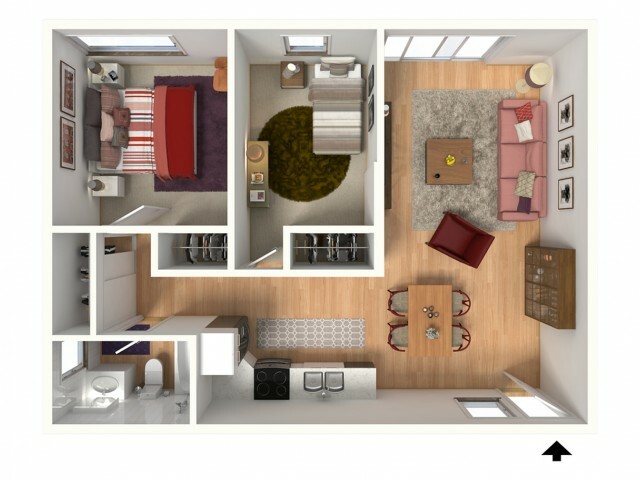 Looking for your next Walnut Creek apartment? At Main Street Terrace in Walnut Creek, CA, each of our one- and two-bedroom floor plans feature thoughtful layouts and premium upgrades, like our plank-style flooring and soft-close cabinets. 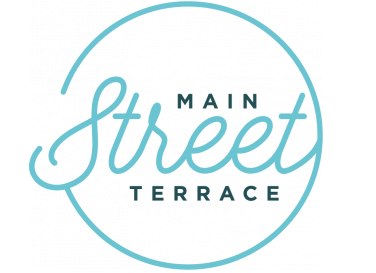 Along with our wonderful apartment interiors, as a resident of Main Street Terrace, you will get access to all community amenities such as on-site laundry facilities and our sparkling pool. 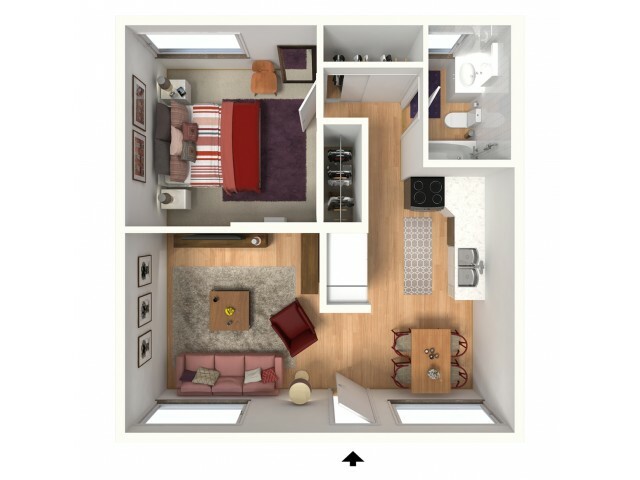 View the pet-friendly floorplans below and find the layout that meets your budget and needs. Contact us today to schedule a tour of your next Walnut Creek apartment.